Dave and I have been dreaming of Europe this past month. It was this time last year we were in Bologna enjoying time in Italy’s quiet countryside. Oh how we miss Balsamic Vinegar with fine Parmesan Cheese, creamy gelato, rich coffee and of course Italian wine and Prosecco. All our reminiscing got us talking about the most beautiful cities we’ve visited in Europe. We most certainly haven’t seen all of Europe and I know that there will be some cities that we’ll have left off our list, but we wanted to do a round up of Europe’s most beautiful cities….that we’ve seen so far. So without further adieu, enjoy our photos and memories of the most beautiful cities in Europe according to us! 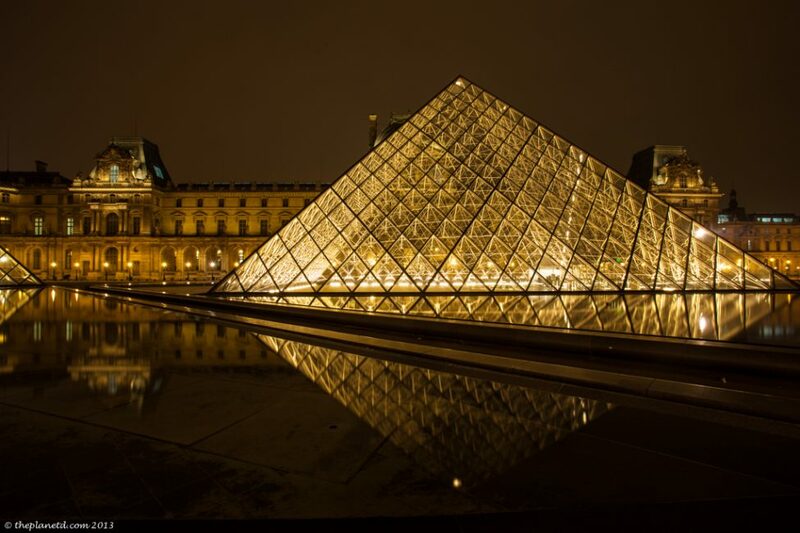 It may seem cliché, but Paris will always be the most beautiful city in Europe to us. No matter how many other cities we see, we still come back to the City of Lights and gaze upon it with wonder and awe. Walking through the city streets at night is one of our favourite things to do. 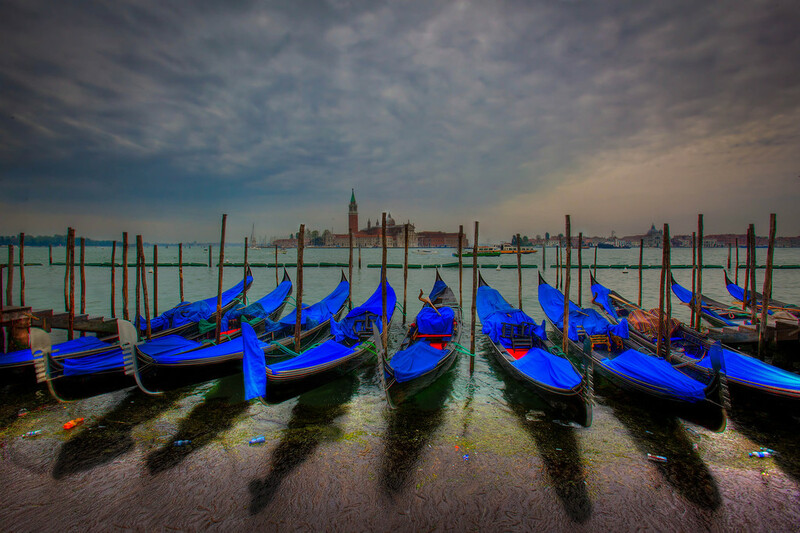 Many people don’t love Venice, but we think it is because they have never stayed there long enough. We would watch cruise lines and bus tours come in for a day and zip right back out before they had a chance to really explore Venice. We spent six days total in Venice and loved getting lost in its back alleys, taking boat trips through the canals and enjoying quiet drinks on a bistro terrace. Budapest is probably the most beautiful city by the water. Walking over the chain bridge to witness the beauty of Buda and Pest looking back at one another across the Danube is pure perfection. 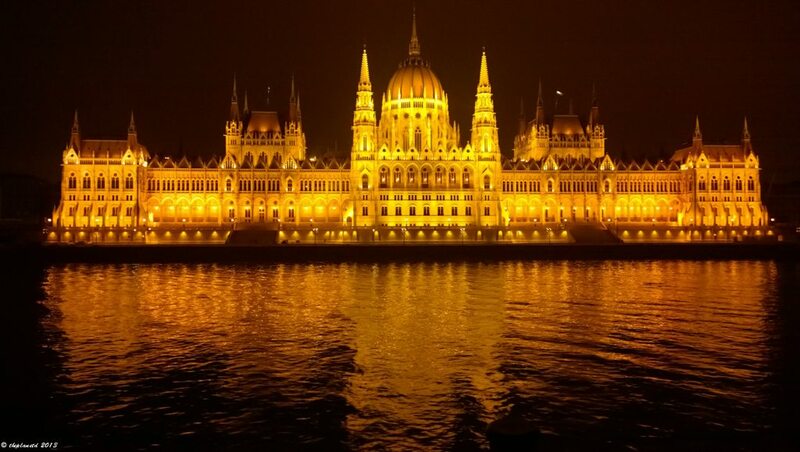 When the lights come on in Budapest, make your way down to the river and take in the splendour of the two cities. 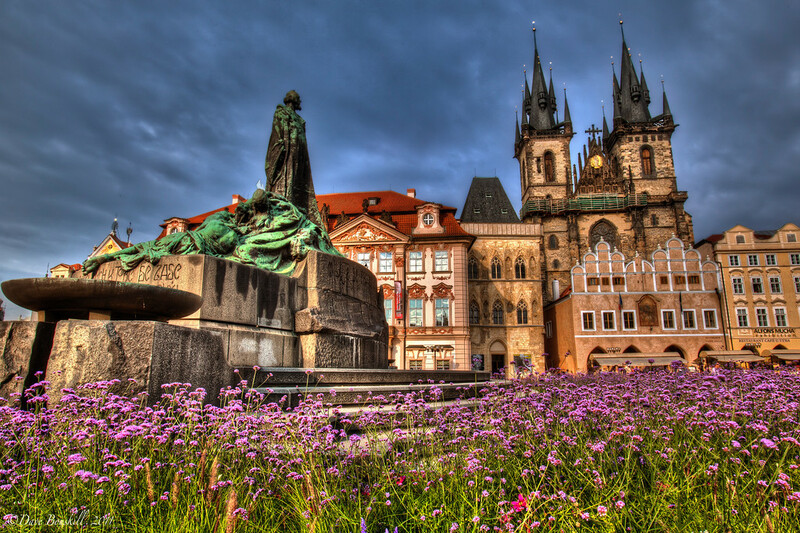 We had often heard that Prague was beautiful and when we first laid eyes on her, she didn’t disappoint. Yes it is busy and crowded, but if you step out of the main trail, you’ll find quiet spots to grab a bite or a pint. If you wake up early and walk around the city, you will have it all to yourselves. Dave and I were amazed to see that people didn’t really get started until after well after 9:00 am giving us plenty of time to enjoy the beautiful architecture in private. See more about Prague at Ottsworld. We raced through Prague with her during the Mongol Rally. Florence is truly a city of art. With every turn you make you will run into sculptures or intricate etching in the architecture. It’s a city that you can walk slowly through and enjoy each and every building you lay eyes upon. The Duomo stands proud in the centre of the city and endless cobblestone streets weave around allowing you to get lost and simply enjoy. 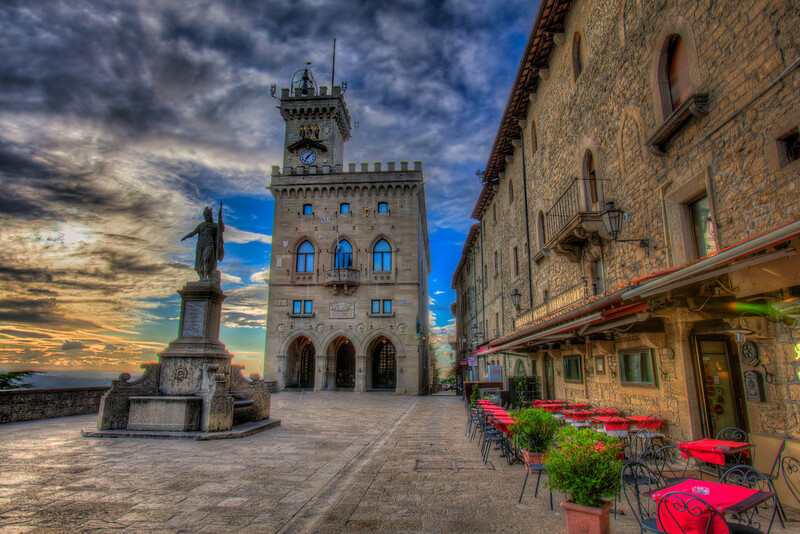 San Marino is a city and an independent republic in the middle of Italy. It sits high on a hill overlooking possibly the most beautiful view we’ve ever seen from a city. It overlooks the Italian Apennines, rivalling the beauty of Tuscany. San Marino is the oldest surviving sovereign State in the world and it’s known as the Serene Republic. Serene it is indeed. 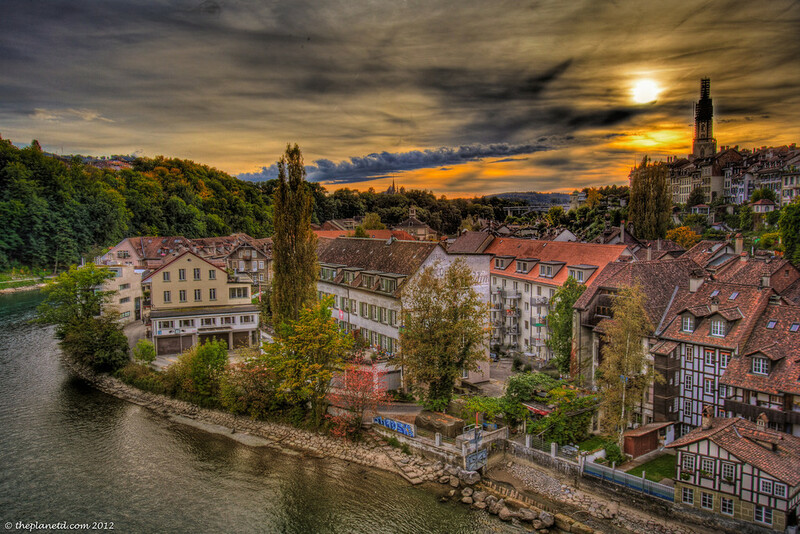 Bern, Switzerland is a UNESCO World Heritage Site and the political centre of Switzerland. It doesn’t feel like a political hub though, this city was made for walking. The walkways of Bern are all covered making for pleasant shopping in any type of weather. Seeing Bern from the river reinforces our decision of why we included it in our list of the most beautiful cities we’ve ever visited. 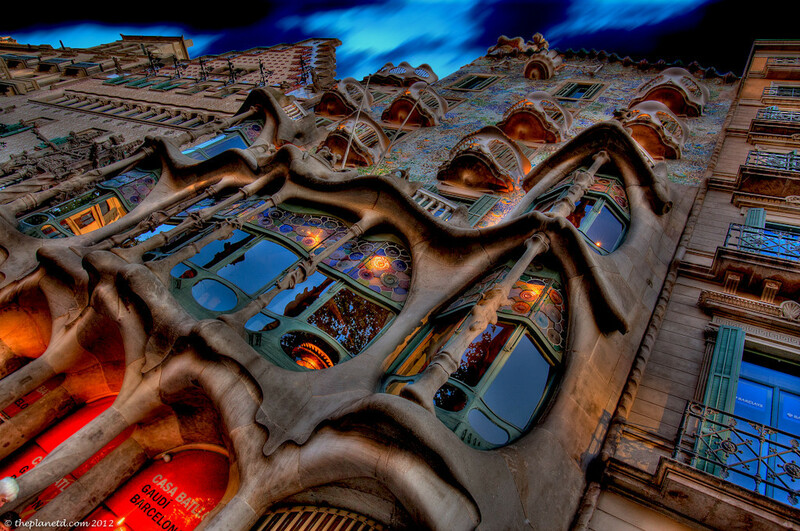 The more we visit Barcelona, the more we love it. At first we weren’t fans of the works of Gaudi, but as we got to know him a bit more, we fell in love with his innovative, colourful and playful architecture. With a beautiful waterfront, quiet parks, downtown walking streets and bustling markets, Barcelona is definitely up there as one of the most beautiful and vibrant cities we’ve visited in Europe. 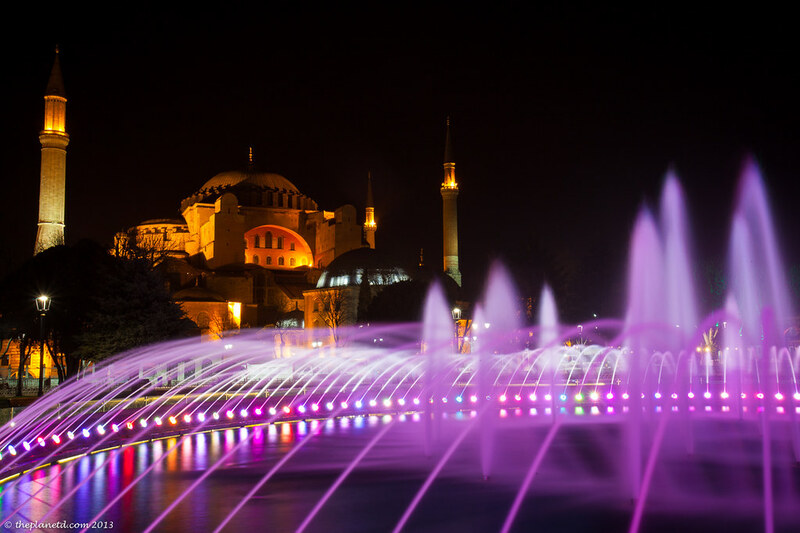 When gazing upon the city of Istanbul from our rooftop terrace at night, it is set afire with light. Istanbul is a city with two personalities. One foot in the West with a European flare and the other foot in the East. It is the Eastern influence that makes this city so beautiful. Mosques dot the cityscape as spires peek out from above the skyline. It’s an enormous city yet it is easy to walk and navigate. If you can make it up the Galata Tower to witness it from above, make sure that you do. 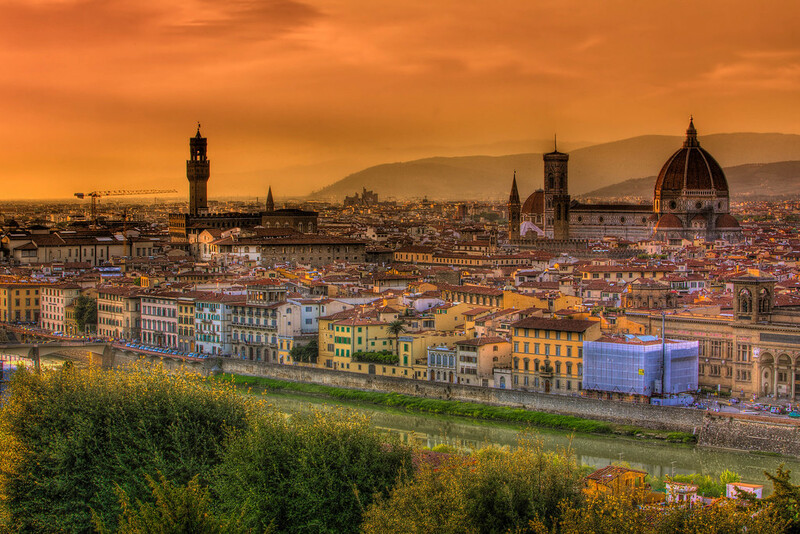 You’ll understand why we say it is one of the most beautiful cities in Europe. Brussels was one of the first European cities we’ve ever visited and I will never forget the feeling we had when we finally found the square. We rounded a corner and the sight took our breath away. We visited it again a couple of years ago and the feeling did not fade. 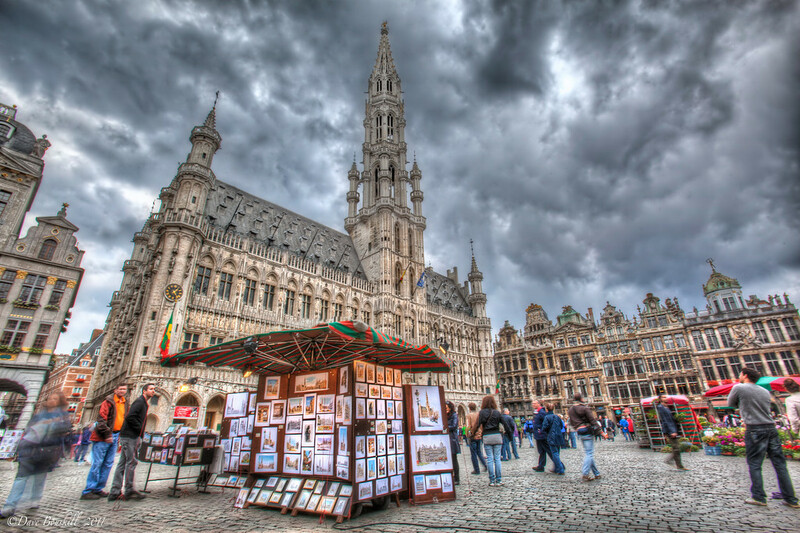 We still think that the square of Brussels is one of the most beautiful squares in all of Europe. It’s an absolutely beautiful city filled with history and charm. I know we will probably get some flack for putting London in as a beautiful city, but we find it to be stunning. Our favourite part of London was hanging out by the river. We took water taxis and ferries and took in the beauty of the city from the water. It is filled with memorable and notable architecture. It’s colourful, massive and beautiful. Do you agree? Rome made the list of beautiful cities, but we put it last because although much of the ruins in Rome are impressive, it’s not the most uniformed city on the list. However, it’s the ruins intertwining with the modern architecture that makes it beautiful to us. 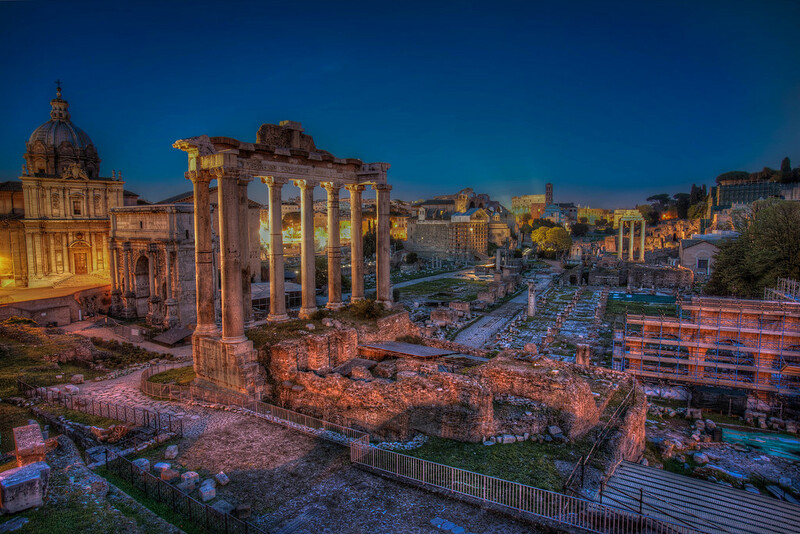 Rome is a city that has left the Roman history in tact. They haven’t really renovated it or incorporated the old Roman architecture into the plans of the city. Modern building spring up between ancient monuments and we love it! We know we left many cities out of the list. We still haven’t visited Scandinavia, unless you count Iceland as a part of it. (Note: Rekjavik did not make our list of beautiful cities) We have yet to see Greece and much of Mediterranean. We hear Krakow, Poland it beautiful, but we haven’t had the chance to lay eyes upon it yet. 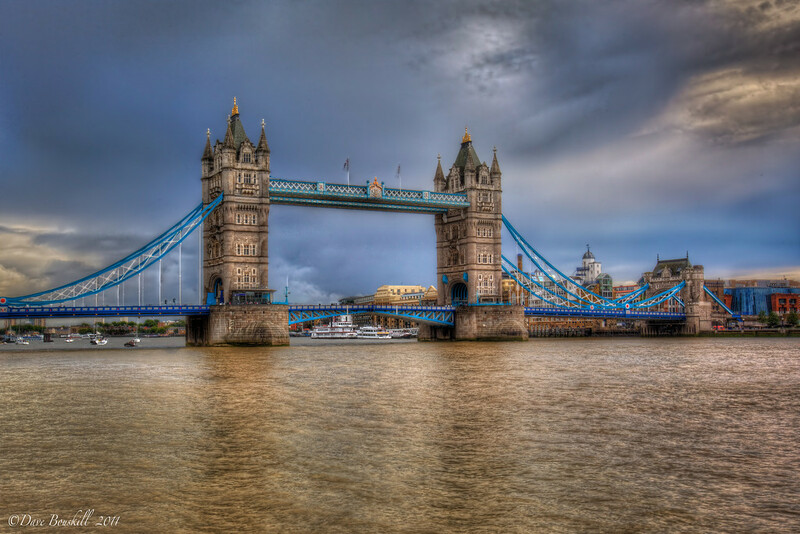 Do you have a favourite beautiful city? Do you think some of our suggestions are downright crazy? We want to know! 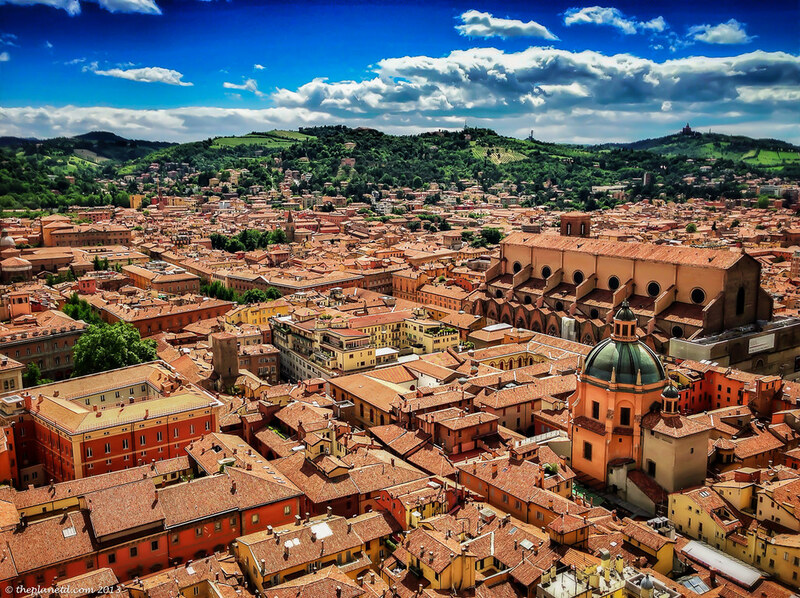 Read the original post 13 of the Most Beautiful Cities in Europe on Adventure Travel blog for Couples | The Planet D.